NOTW and My Favorite Polish EVER! Lately I've been following a lot of nail polish blogs and thought it would be fun to do a Nails of the Week post along with what my all time favorite polish is. Before I moved to California I used to have acrylics and get them done all the time but I'm very picky about who does them and since I moved here I haven't found anyone that was anywhere close to as good as my former nail tech Cindy <3. So I've taken them off and don't usually paint my nails because one I'm not very good at painting my own nails and two well its just more fun for me if I have someone who's good at it do them. None the less I thought this would be a fun idea to do for you guys! 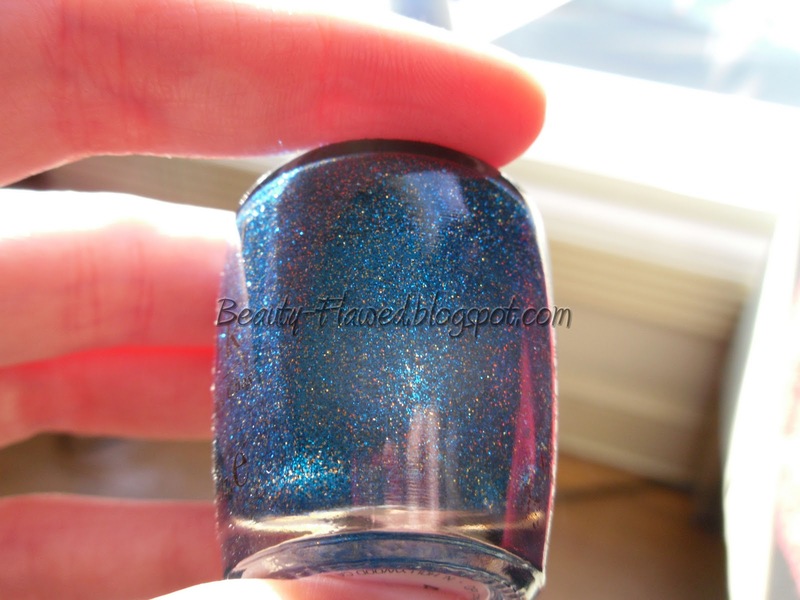 This first polish is called "Thanks so Muchness" from the OPI Alice in Wonderland collection that came out in Spring 2010. 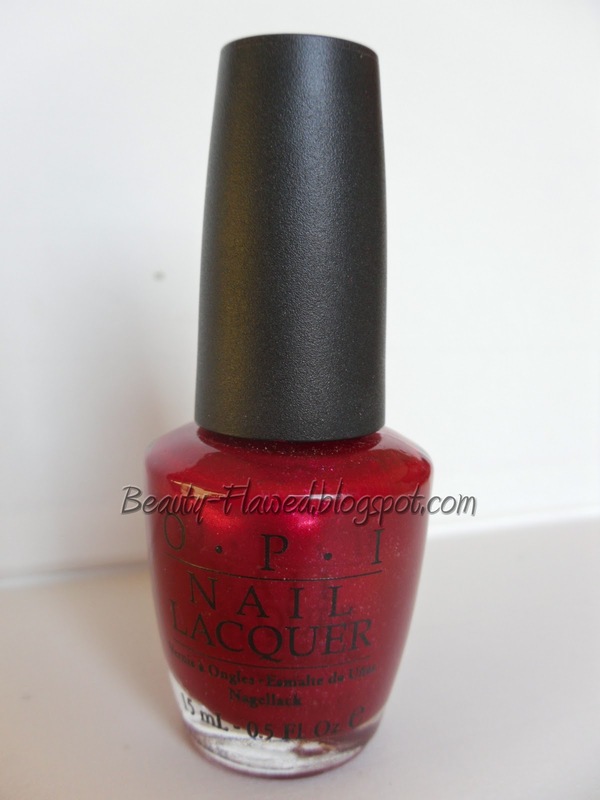 This has been my go to red shade since I found it all that time ago. I'm also a fan of it because even tho I'm super pale it doesn't emphasize it or at least I don't think so. Its kind of berry toned and I like that it has some subtle micro glitter it in. In the picture I used two coats and it covers well even with my child like painting skills :). This is the one I'll be wearing for the week or until it starts to chip off that is. Now my all time favorite nail polish is also from the Alice in Wonderland Spring 2010 collection and it is called "Absolutely Alice". 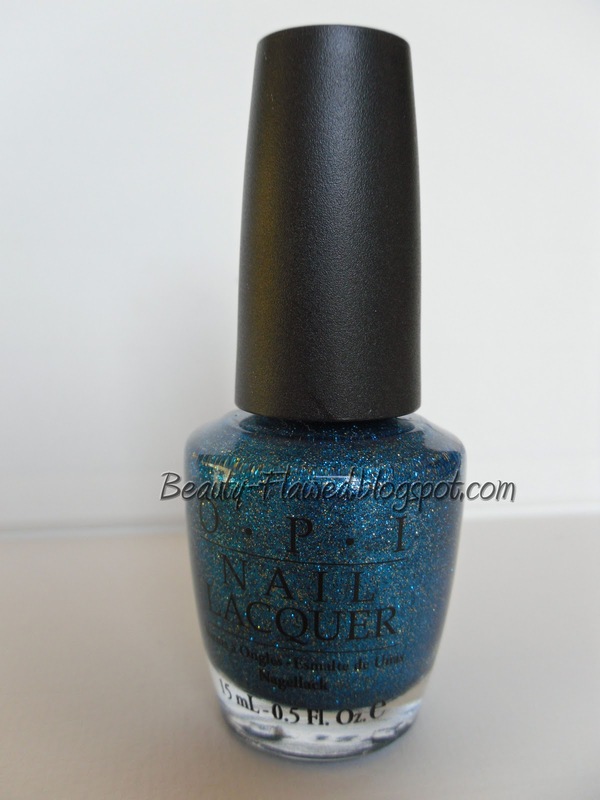 I think I wore this polish for close to two or three months straight, I'm in love with the blue glitter and love that it has some gold and silver ish tones too it as well. Sadly this was limited addition and I only ended up getting one bottle and since I've used it so much and well its getting old it has turned into a sort of clumpy catastrophe, hence the picture with the big fat gooey brush. I was going to add some acetone or nail polish thinner to it but I'm afraid that it might completely ruin it :(. So for now I will just keep it to look at I guess lol. I have found some bottles on ebay for anywhere between $15-$30 but I think I'll have to wait till after the holidays if I'm going to get another one. 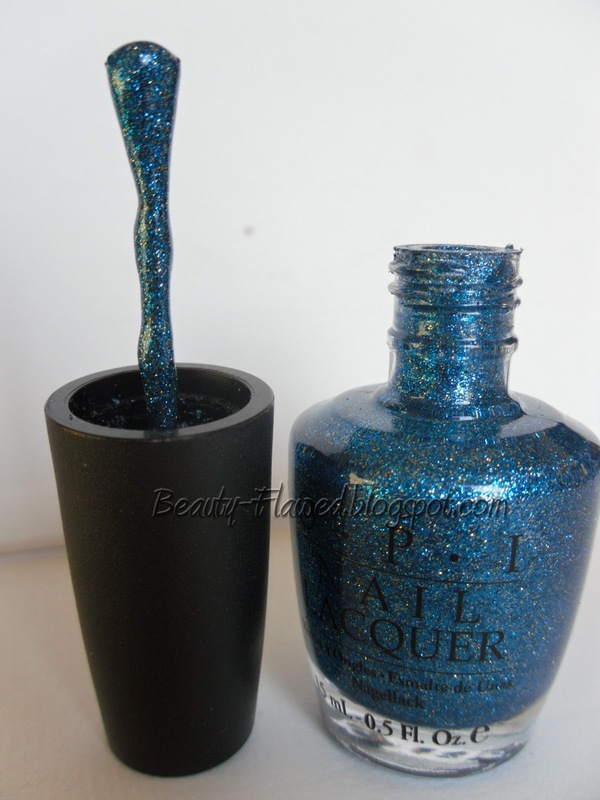 I've always been a big fan of Alice in Wonderland and thats one of the reason's why I like these polishes so much but to be honest I have not seen a Blue glitter quite like Absolutely Alice ever. So whats your favorite nail polish? Was it a limited edition that you would die to get your hands on again or is it something from a permanent line? 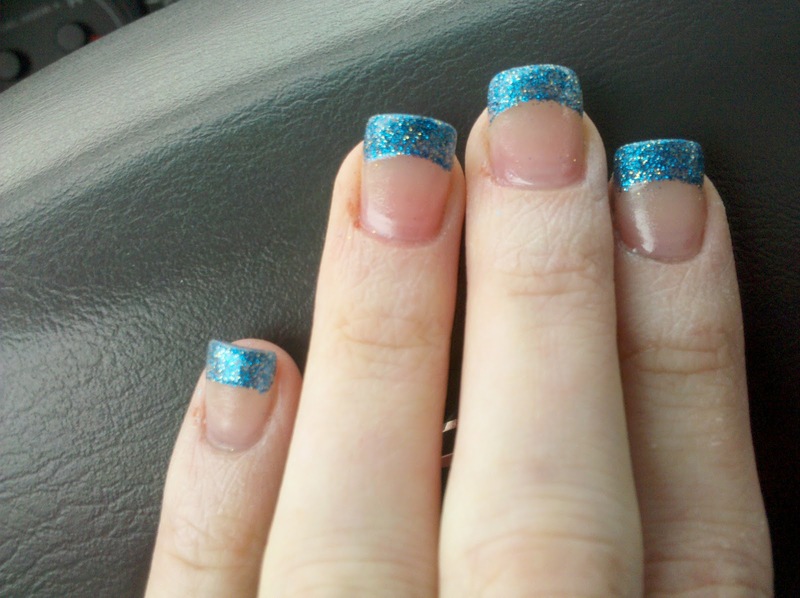 After I got them done when I still had acrylics I used to love getting just tips! 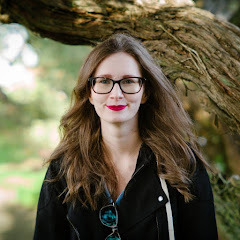 Absolutely Alice looks so amazing! I can't believe I missed that line! i am an Alice in Wonderland freak, so I try to get as much of anything Alice as I can! My favorite shades are Essie's Lilacism and Chinchilly!